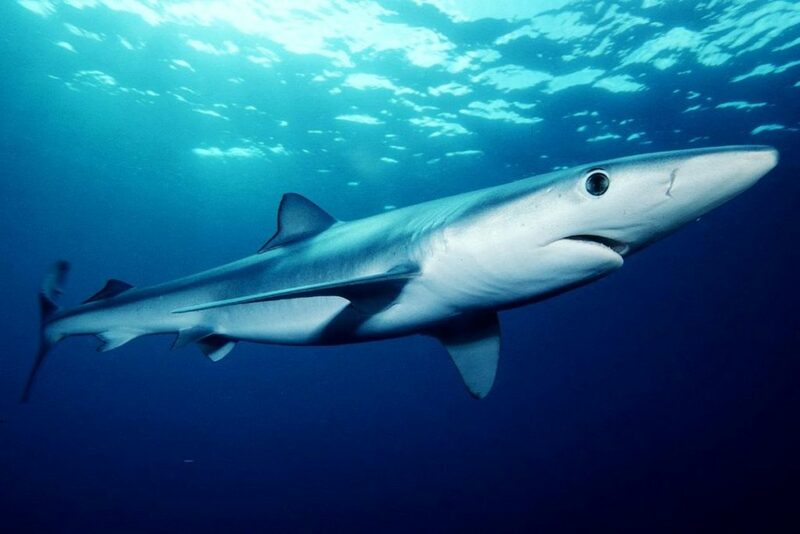 A blue shark whose presence in shallow waters off the coast of Mallorca caused panic over the weekend and led to the evacuation of beaches on the Balearic Island, has been captured. The animal was first spotted on Saturday as it swam close to the beaches at Cala Major and Can Pastilla, near the Mallorcan capital of Palma. Pictures showed the shark gliding through the water a few metres from bathers, who dashed to the safety of the shore. Lifeguards raised the red flag, ordered swimmers out of the water and closed the beach after the sighting. Experts in motorboats then conducted a search of the area to try to find the shark. By Sunday afternoon it had been located and captured. A local paper, the Diario de Mallorca, reported that the shark had been found with a serious head wound, apparently caused by a harpoon. It was not clear if the shark was injured before or after it was spotted near the beach. Specialists from the Palma aquarium said the shark appeared to be dying and they were considering whether it should be killed.